Work Hard. Be Nice. Eat Burritos. 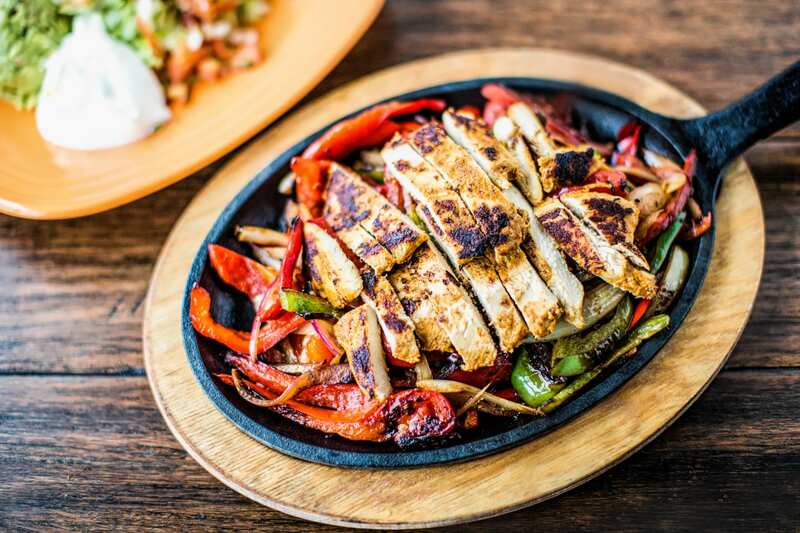 Verde began in the winter of 2010 when some friends from Arizona missed the Sonoran-style Mexican food enjoyed in their home state. Dedicated to crafting the freshest and most authentic recipes, the friends spent the winter developing, tasting, and testing recipes for their soon-to-be food truck. With the hard part done––creating, tasting, and testing recipes––it was now time to develop a name and a motto. Pooling suggestions from friends and family, strangers and acquaintances, the name Verde was born. The motto…well, it took less outside input. Hard work, compassion and a love for good Mexican food were the tenets that put the new owners where they were. To encompass their convictions "Work Hard. Be Nice. Eat Burritos" was born. Once the snow melted and the clouds parted, Verde hit the Boulder streets in October, 2011. Favorable input pushed the team to take a shot at running a restaurant. After reaching out to a a couple friends and family members to help them operate and fund the business, the plans were under way. In May of 2013 Verde owners started cleaning out the debris, dirt, and grime from their soon-to-be home. After many long nights and early mornings Verde opened its doors on September 24th, 2014. 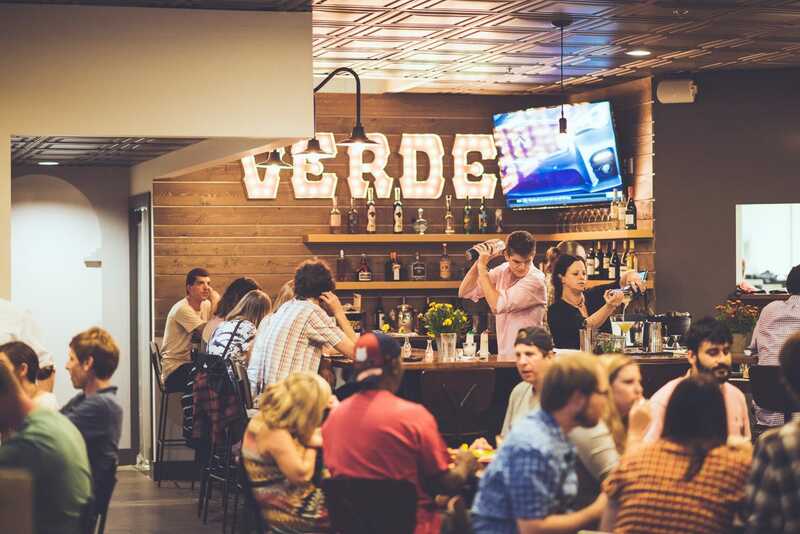 After three years of servicing Boulder and surrounding areas from Verde's mobile kitchen, the Verde team realized that demand for Verde exceeded its capacity. Considering the effort it took just to run one truck, the team decided that another truck was not an option. Defaulting to the strategy that afforded them with the foodtruck success, they called in friends and family to make a big time decision: "To restaurant or to not restaurant." We want to thank everyone who helped us make Verde Foodtruck and Restaurant a reality. Without you guys none of this would have happened. From the first guy who started the demo (Andy) to the last person who walked out of our doors today, you all make it happen for us. Thank you! Good things happen to those who Work Hard, [Are] Nice, and Eat Burritos.